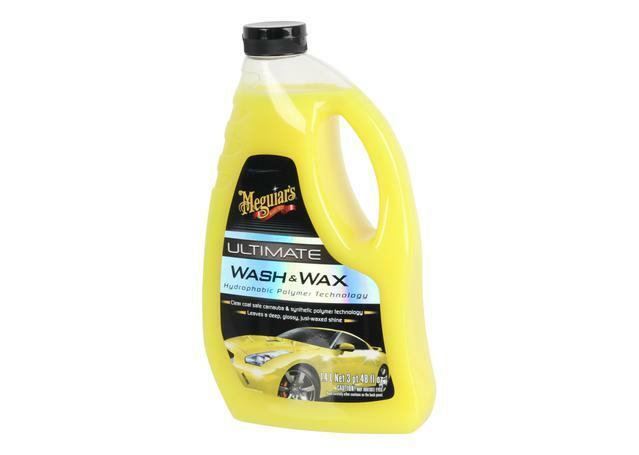 A state-of-the-art hybrid of carnauba wax and synthetic polymers, Meguiar's Ultimate Wash and Wax offers the ability to wash your car and achieve an authentic waxed finish at the same time. 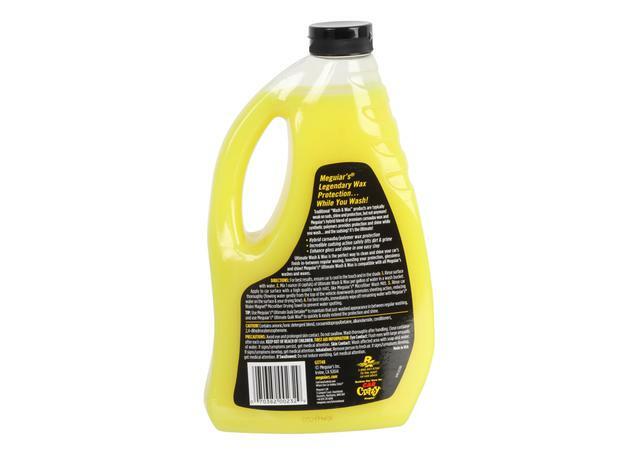 The Wash and Wax produces a high volume of suds, which helps to lift grime, dirt, and other contaminants from the surface of your car. 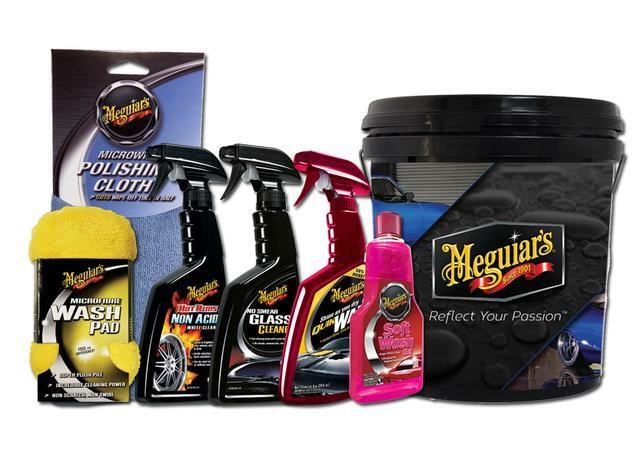 The carnauba wax in the formula leaves a layer of genuine wax protection on all the surfaces of your car, from your paintwork and glass to your wheels.